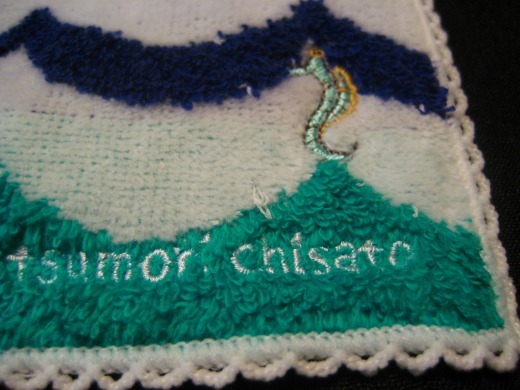 This is a new towel by Tsumori Chisato. 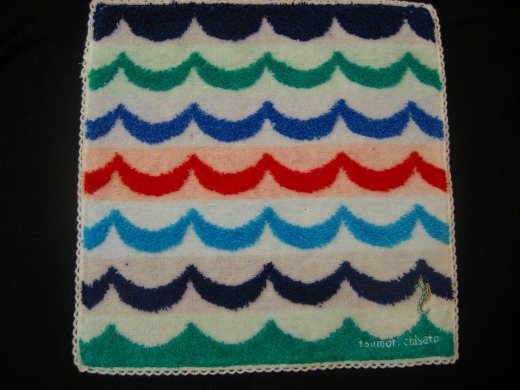 This is one of the summer collection. 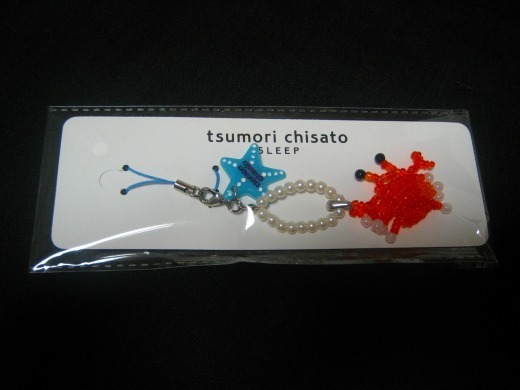 Beaded crabe cell phone strap is a free gift from Tsumori Chisato Sleep. Very cute!